Usually, downloading and installing stock firmware on a Samsung Galaxy device is very easy. There’re websites from where you can download the official firmware and flash it using Odin to restore your Samsung phone or tablet to stock. However, if you own a Samsung device locked to some US carrier, especially AT&T or Verizon, things may not be that easy. Since it’s very difficult to find the stock firmware for AT&T and Verizon-branded Samsung devices, you’ve to depend on individual developers who somehow manage to get the firmware and share them. 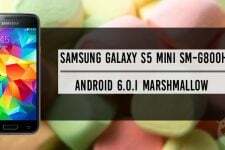 It was exactly 3 years ago when we wrote a tutorial about updating the AT&T Galaxy S5 Active to Android Lollipop and root it. 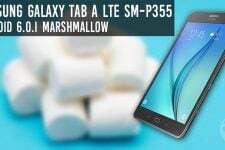 In case you still own an AT&T S5 Active and somehow could not update it to Marshmallow yet, this tutorial is just for you. 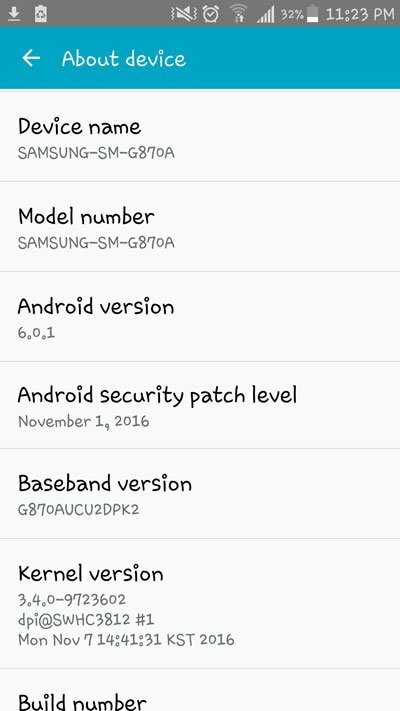 Today, we’ll see how we can update AT&T Galaxy S5 Active (SM-G870A) by installing the full Marshmallow firmware on it manually using Odin tool. 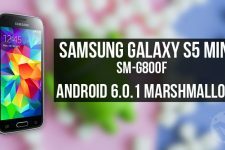 I know this tutorial is coming very late but we got the firmware file just a couple of days ago and decided to write this tutorial on the request of one of our visitors who was looking for a way to update his Galaxy S5 Active SM-G870A to the stock Android 6.0.1 Marshmallow with build number G870AUCS2DPH3. Before installing the firmware, there are a few things you must take care of. 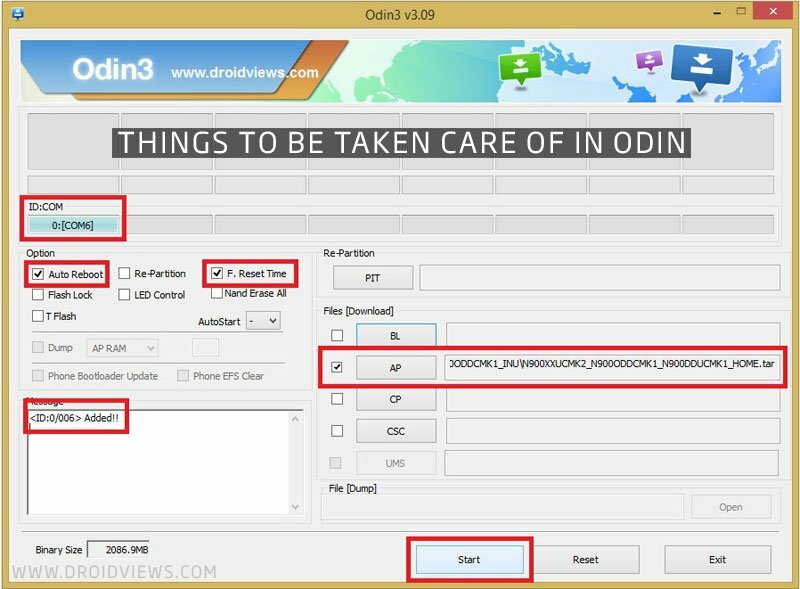 Download Odin3 v3.11.1 from here. and unzip it. Enable USB Debugging on your phone. To do so, go to Settings> Developer options on your S5 and enable it. If you don’t find the option there, refer to our detailed tutorial. Download and install Samsung USB Drivers or Kies on your computer. Make sure your phone is amply charged (60% at least). Now follow the instructions given below carefully. Extract G870AUCS2DPH3.zip on your desktop to find the actual firmware file with .tar.md5 firmware. Open the Odin folder and launch Odin3 v3.11.1.exe as administrator. Turn off your Galaxy S5 Active (SM-G870A) and boot it into the Download or Odin mode. You can do so by pressing and holding the Home + Volume Down and the Power keys simultaneously for 2-3 seconds. You’ll see a screen with an exclamation mark asking you to press the Volume Up key to continue to the download mode. Do it. Now connect your phone to the computer using a USB cable. When your device is detected by Odin, the ID:COM port on it will be highlighted. Click the AP button on Odin, navigate to the firmware folder and select the file with .tar.md5 extension. When the firmware file is added to the AP section, click the Start button in Odin. 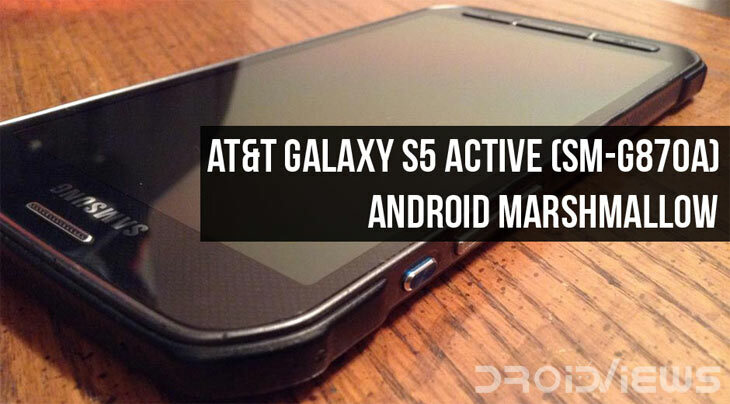 Now click the Start button and wait until the Marshmallow firmware is installed on your AT&T Galaxy S5 Active. When the firmware installation is complete, you’ll get PASS! message in Odin. It indicates a successful installation. You can now disconnect your phone. Since it takes about 4-7 minutes for phones to boot after a firmware is installed, you’re supposed to wait patiently until your phone boots up. In case it takes longer than 10 minutes to boot up, perform a data factory reset via stock recovery. I just did it all, but the phone can’t Start After installing the ROM ? I waited for it about 30 minutes , i have formated it and still showing me the logo of AT&T without anything else ? i don’t wont to lose it ! Hi, sorry to hear things didn’t turn out nicely for you. Please don’t panic and share the details of your problem so that we can help you.